Restore a youthful-looking complexion with the Caudalie Resveratrol Lift Firming Serum. 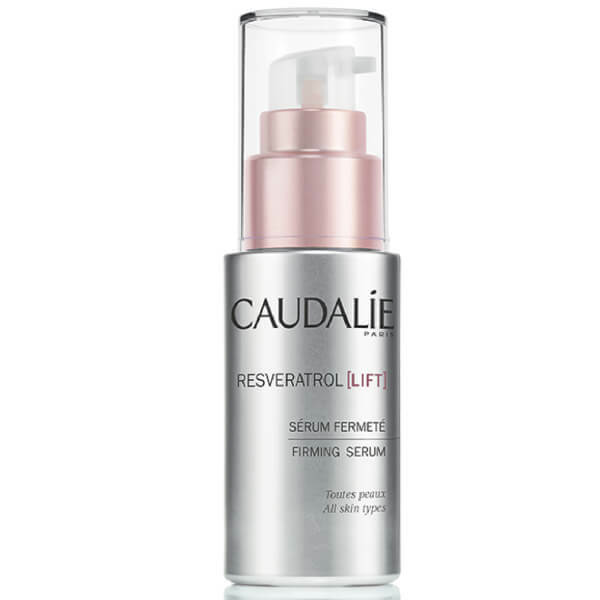 Fortified with the brand's innovative vine resveratrol combined with micro hyaluronic acids, the oil-free treatment plumps and lifts skin from within to reveal a firmer, smoother look and feel. Suitable for all skin types, its nourishing and hydrating formula is infused with a peptide composition to stimulate collagen production and boost elasticity so you can experience a re-sculpted complexion and visibly defined facial contours. E.N. Apply morning and evening on cleansed face and neck, followed by your moisturiser.